The SPUR avoids kiddie condo status. 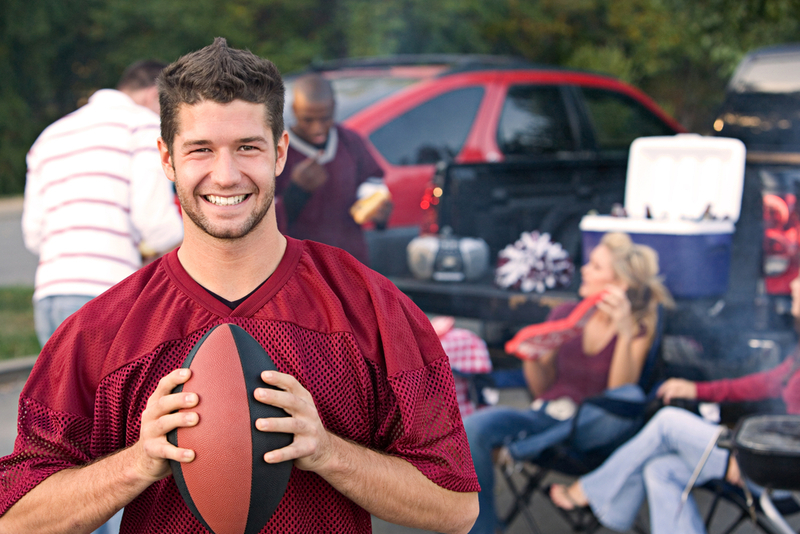 In a case decided in the midst of a wretched Carolina football season, the South Carolina Court of Appeals upheld a restriction against rentals to students in a condominium project that was clearly built to accommodate terrific tailgate parties. 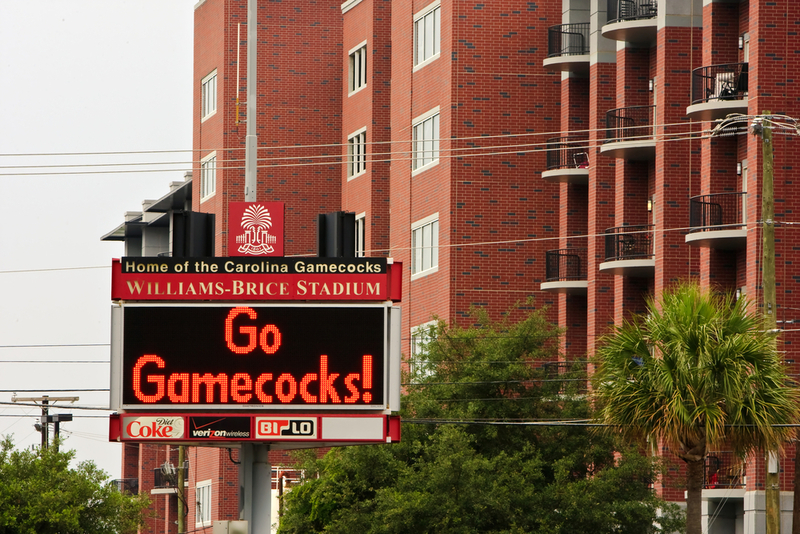 Lalla v. The SPUR at Williams Brice Owners Association, Inc.* involved a three bedroom condominium in the shadow of Williams Brice stadium purchased in 2007 for $470,000. Mr. and Mrs. Lalla purchased the condo intending to enjoy football games and to allow their daughter and two roommates to live there during college. However, the great market decline beginning in 2008 spoiled their plans. The Master Deed contained a prohibition against renting to any student enrolled in a two or four year college. But owners could allow their children or grandchildren to reside in or rent a unit along with rent-paying roommates. When the market declined, the value of the condominium substantially decreased in value, and the Lallas unsuccessfully attempted to sell it. At the time of the appellate court hearing in 2014, the condo had been on the market for four years. During the summer of 2010, the Lallas notified the owners’ association of their decision to rent to college students and began to do so. In June of 2010, the board of the association met and considered a comment card from a unit owner complaining that the association was allowing the project to turn into a dormitory. Following this meeting, the board sent out a notice to each owner indicating the restrictions would be enforced and giving owners until May of 2011 to terminate any violating leases. When the rules were not followed by Mr. and Mrs. Lalla, the association filed a declaratory judgment action seeking interpretation and enforcement of the master deed. The Lallas answered and counterclaimed, seeking a ruling that the restrictions were null and void because of changed circumstances. The association prevailed in the circuit court, and the Lallas appealed, asserting that the restrictions discriminated against a specific class of individuals (college students) and are unreasonable because the violation caused no damage to other property owners. The discrimination argument failed because ”college students have not faced a long history of discrimination, are not an insular minority, and have not been classified according to an immutable trait acquired at birth.” In other words “college students” is not an inherently suspect class. The purpose of the restriction, to insure the comfort and safety of the residents and to protect the investment of the property owners by minimizing the risk of creating a dormitory-like atmosphere, was held to be rational. The Court of Appeals also held that the economic change in circumstances failed to support the termination of the restriction because the declining market had no effect on the association’s need to minimize the risk that the project might develop a dormitory-like atmosphere. South Carolina dirt lawyers like to see restrictive covenants enforced as written, so this case matches our world view. 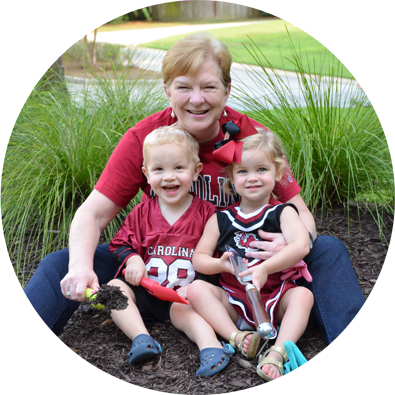 And the Carolina fans among us dream of an outstanding replacement for Steve Spurrier so those terrific tailgate parties can resume!